Caterham Academy - an academy I'm not really familiar - which has an opening for next year backed by Pistonheads.com and The Performance Car Show.  Through the unique collaboration comes an oppurtunity for one of you guys out there to become a bona fide racing driver and a motoring journalist for a year. Joining the competition is relatively simple, buy a ticket to the Performance Car Show 2013 happening from January 10th to the 13th at Birmingham and submit 150 words on topic title like why you should win, or describe your favourite car or race circuit. From there, ten finalists, selected by Pistonheads, will fight it out on a specially-designed challenge. 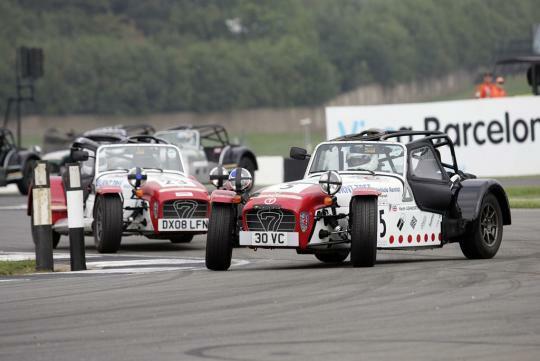 The winner obviously will receive a slot on the 2013 Pistonheads.com Caterham Academy. 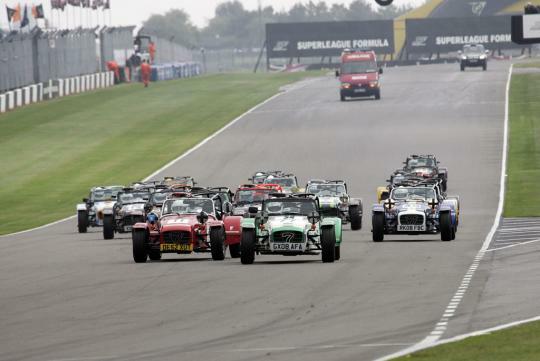 Apparently the Caterham Academy backed by Pistonheads.com is known to be one of the world's most successful novice routes into racing - creating almost 900 brand new racing drivers since its beginnings in 1995. 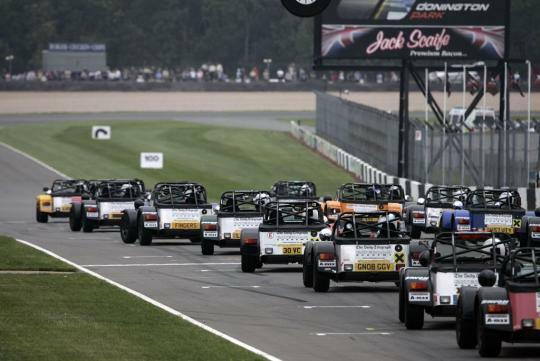 Caterham Cars' Chief Motorsport & Technical Officer, Simon Lambert, says, "The Academy has always been about providing an accessible route into entry-level motorsport and providing a level playing field for our novice drivers. This competition is a new initiative for us and is a unique opportunity. We're excited to see what new talent we can add to our remarkable Academy alumni." 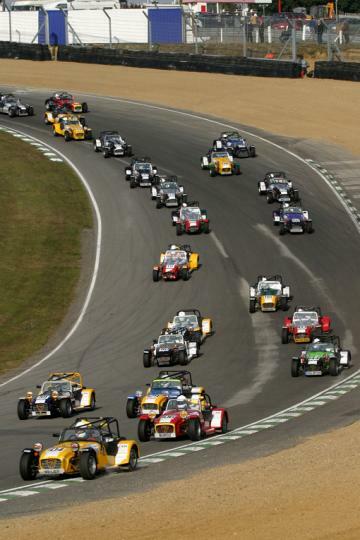 If interested, please visit http://caterham.co.uk/motorsport/ for more information about the Caterham Academy.